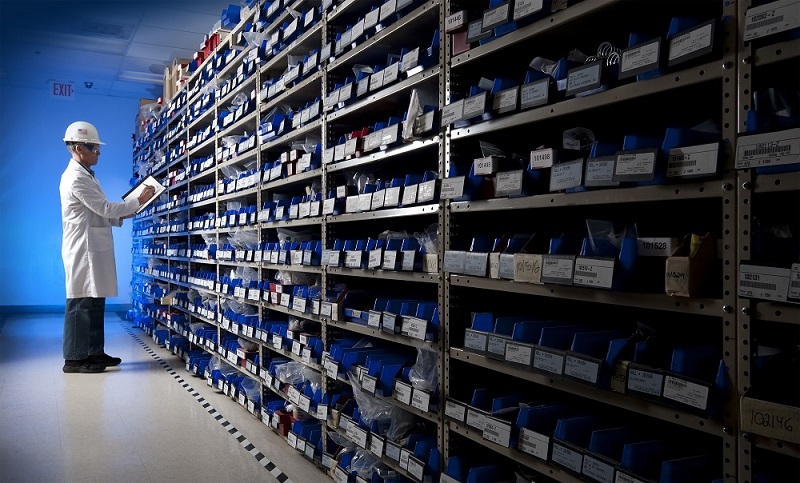 For process manufacturers, inventory management is a critical component to ensuring that projects run smoothly and target deadlines are met. Through the use of Virtual Office, you will have the software solutions needed to ensure your inventory is accurate at all times while adding value to your day-to-day operations. In this article, we will explain some of the benefits of Virtual Office’s onboard inventory management systems and how they can benefit you as a manufacturer. Accurate product counts are essential for any manufacturer and without routine audits, you may be missing valuable components required to complete your formulas. Unfortunately, if this isn’t caught soon enough, you may not meet your target deadlines as you are stuck with long lead times to receive the ingredients needed to complete a project. This not only hinders the customer’s ability to replenish product stock or bring new products to market, but it also bodes poorly for your business and the way you are perceived. Virtual Office was developed with inventory management in mind to ensure you have accurate product counts at all times. Through our software, you have the ability to find any ingredient you may need at the given time based on its storage location as well as the exact count you have on hand, as long as you are maintaining accurate loss counts. However, the benefits of utilizing our software for inventory management don’t end there. With optional scanner support and barcode generation equipped standard on all custom Virtual Office builds, you will be able to streamline your manufacturing processes while ensuring you are maintaining accurate counts of the ingredients you have on hand. This ability is invaluable for process manufacturers that need accurate inventory counts at all times. If you are struggling to maintain your inventory counts, let us show you how Virtual Office can help achieve your needs.